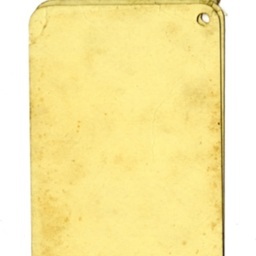 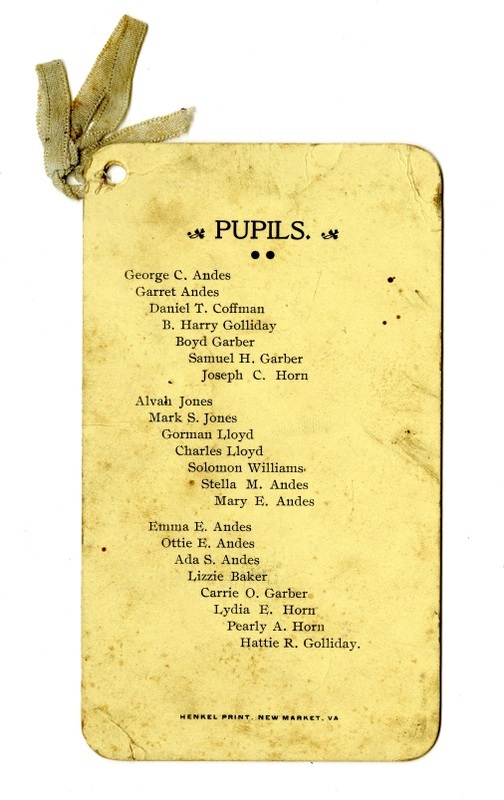 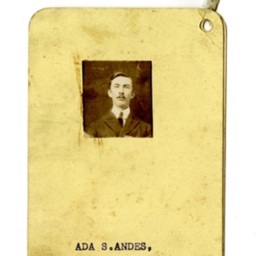 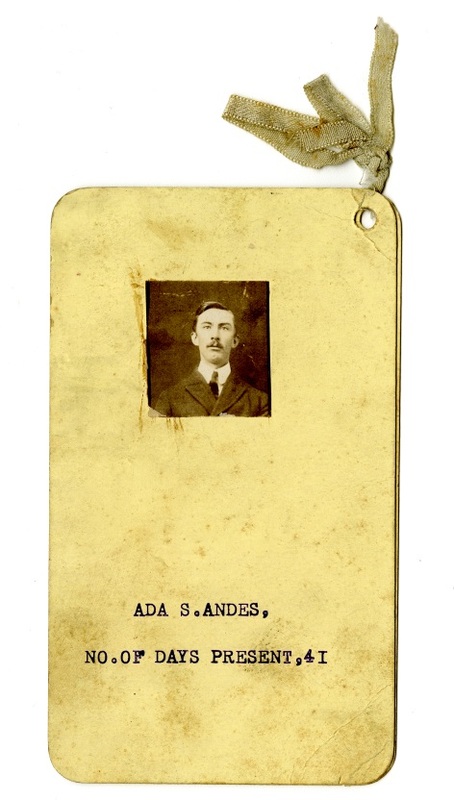 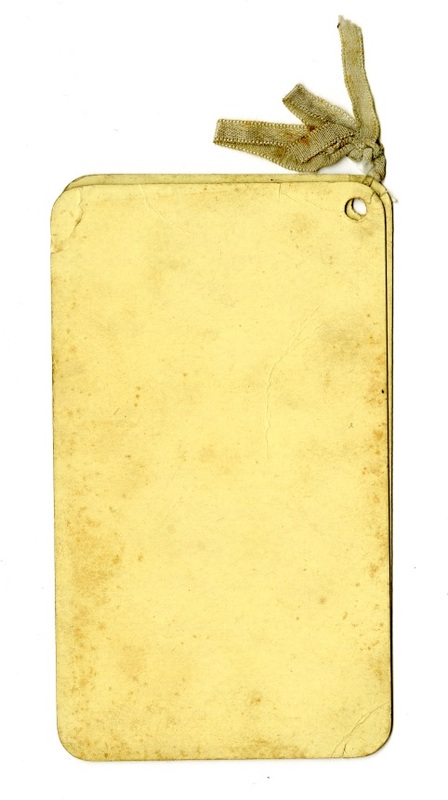 Souvenir for Knupp's School (Number 15) issued following the 1904-1905 school year to Ada S. Andes. 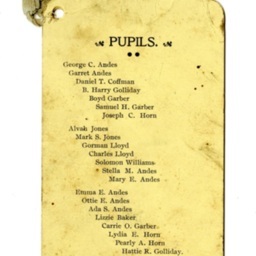 The school was located in the southwest portion of the county and burned in 1910. 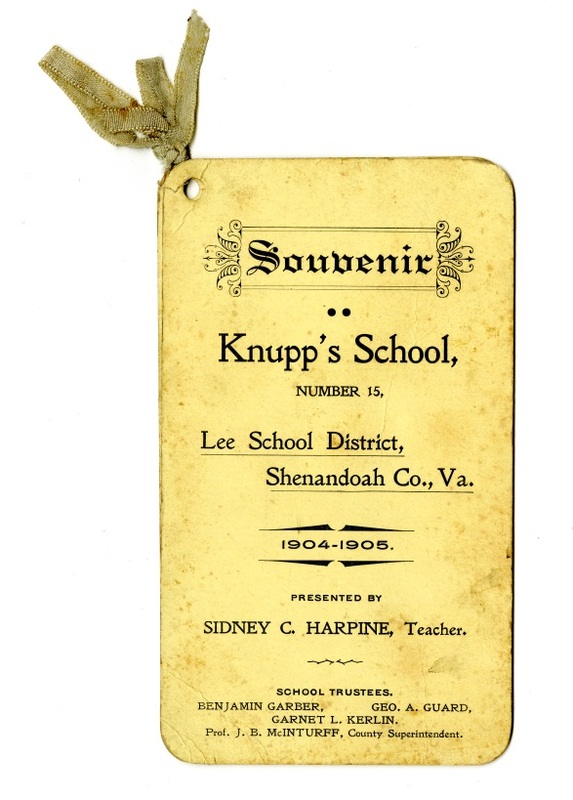 Knupp's School Number 15 Souvenir, 1904-1905, Shenandoah County History Series, Herb Parker Collection, Truban Archives, Shenandoah County Library, Edinburg, Virginia. 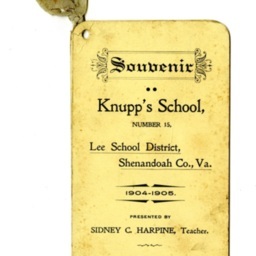 Sidney C. Harpine, Teacher, “Knupp's School Souvenir,” Shenandoah County Library Archives, accessed April 22, 2019, http://archives.countylib.org/items/show/11747.